Liam finally discovers his father's true killer, with help from Jasper, they must plot their revenge before King Simon's commemorative Cup. 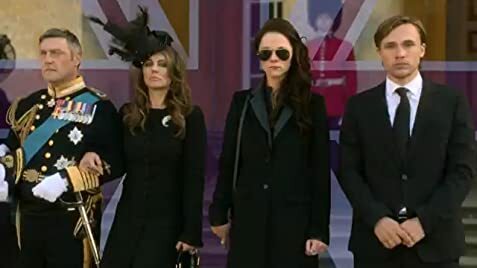 Cyrus gets married to the mother of his child. Uncertainty abounds as questions of the King's killer come to the forefront and the monarchy's structure is challenged. 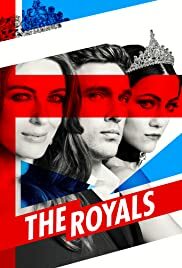 How many episodes of The Royals have you seen? I can't believe they ended that way!